We look forward to seeing you all at our 3D Shoots this year! *Open Money – $25 50% Payback – Max. 50yrds. – 290 FPS Max. *Open Known – $25 50% Payback – Max 50yrds – 290FPS Max. *Known Trophy – $15 Trophy – Max. 45yrds – 290FPS Max. *Open Trophy – $15 Trophy – Max. 45yrds. – 290 FPS Max. 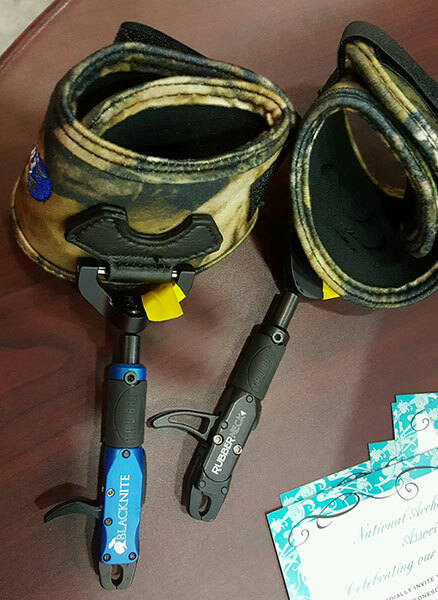 *Hunter – $15 Trophy – Fixed Pins, Magnification allowed, 12”Stabilizer, Any Release – Max. 40yrds. – 280 FPS Max. *Women’s Hunter – $15 Trophy – Fixed Pins, No Magnification, Any Release – Max. 30yrds. – 260FPS Max. 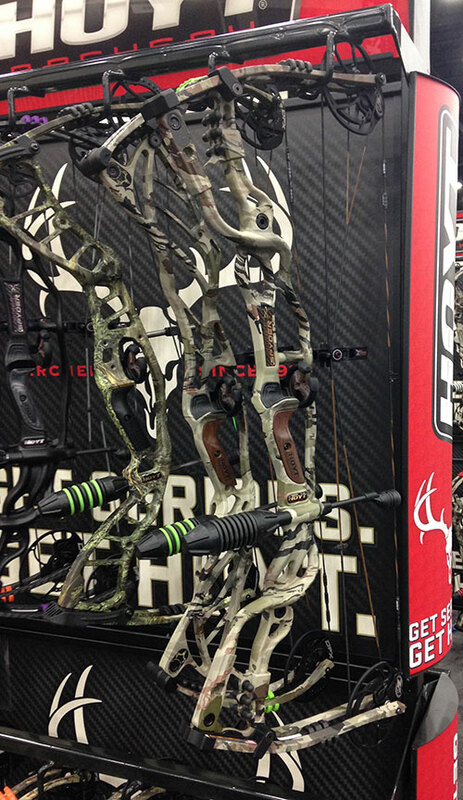 *Bow Novice – $15 Trophy – Fixed Pins, No Magnification, 12” Stabilizer, Any Release – Max. 30yrds. – 280 FPS Max. *Youth – $15 Trophy – Ages 13 to 14 – Max. 30yrds. – 240 FPS Max. *Sr. Eagle – $15 Trophy – Ages 11 to 12 – Parental Supervision – Max. 25yrds. – 230 FPS Max. *Eagle – Free Medallion – Ages 9 to 10 – Parental Supervision – Max. 20yrds. – 220 FPS Max. *Jr. Eagle – Free Medallion – Ages 0 to 8 – Parental Supervision – Max. 15yrds. – 220 FPS Max. 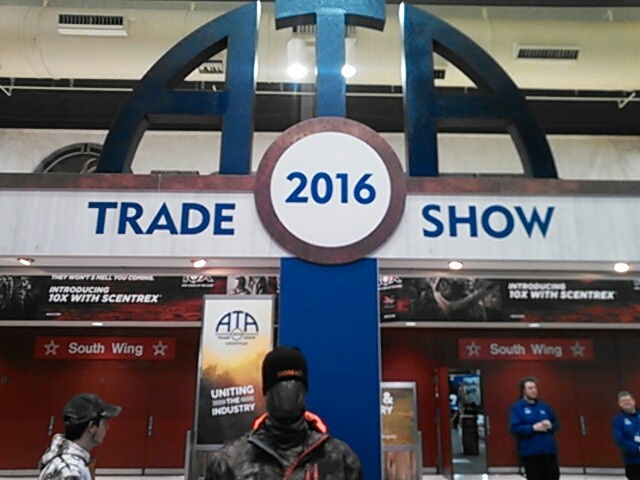 The 2016 ATA Trade Show and new product roll out continues! 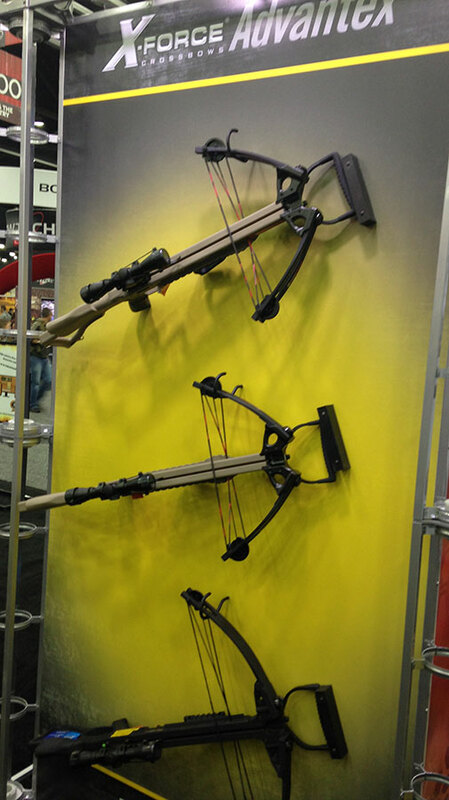 The new CBE Sniper Pro-XD at the 2016 ATA Show. 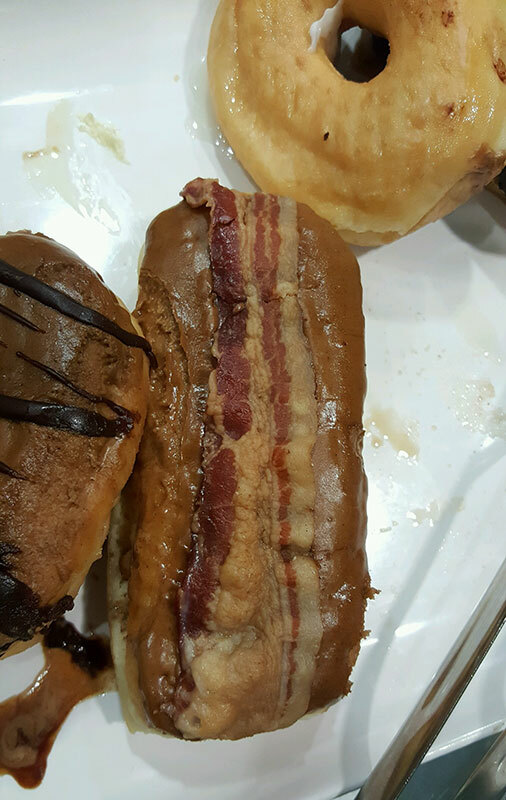 Another new product at the ATA Show….are you hungry yet? 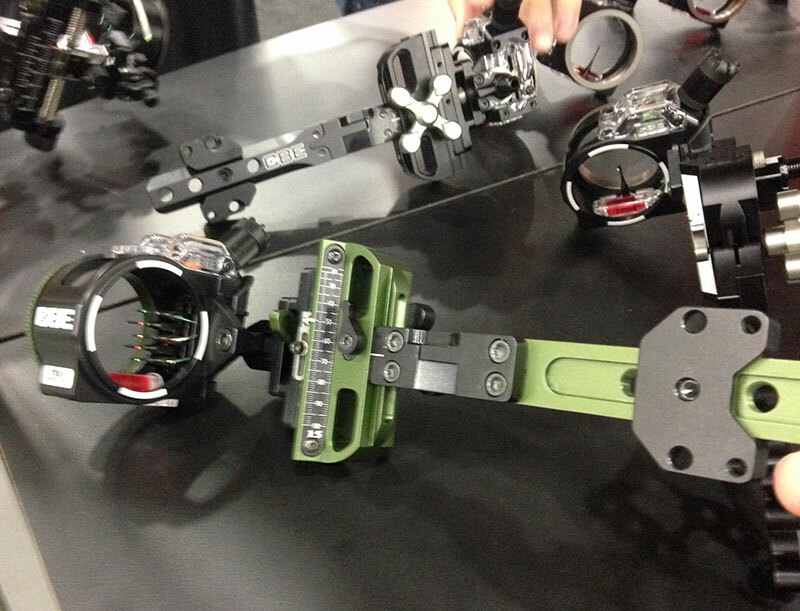 The new Gearhead Archery Bow at the 2016 ATA Show. 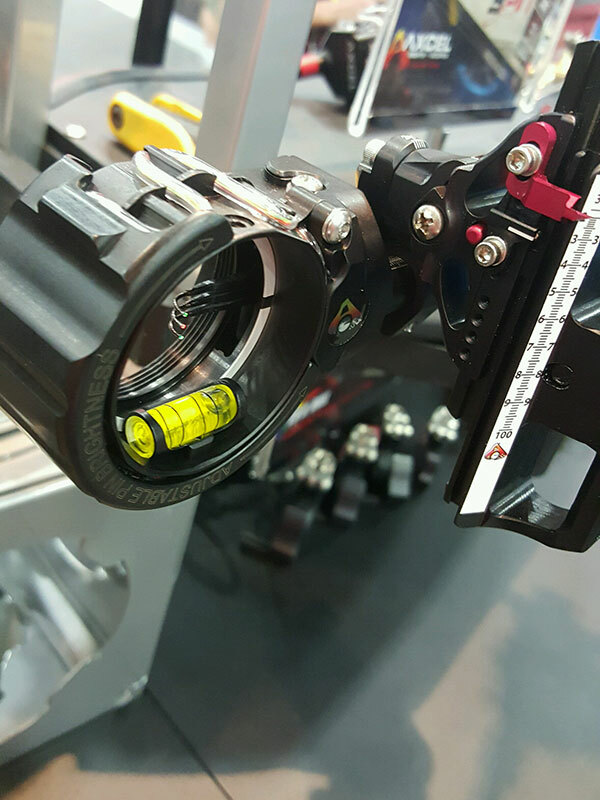 The new CBE Tek Hybrid Pro at the 2016 ATA Show. 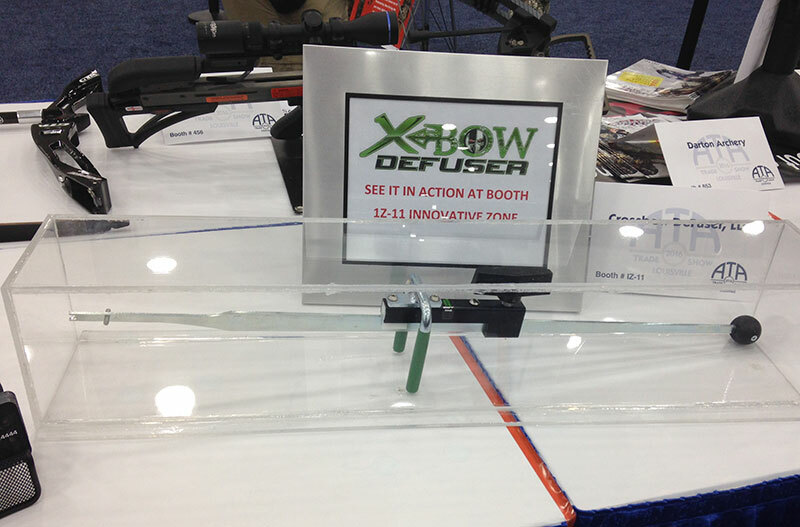 The new X-Bow Defuser at the 2016 ATA Show. 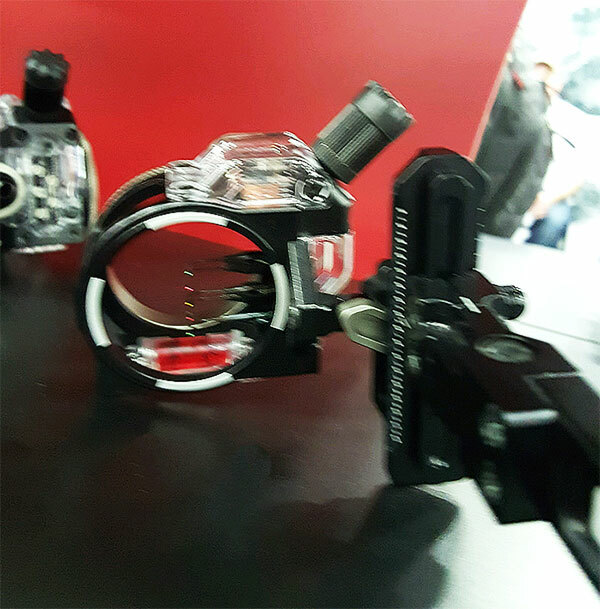 The new Bushnell Wireless camera at the 2016 ATA Show. 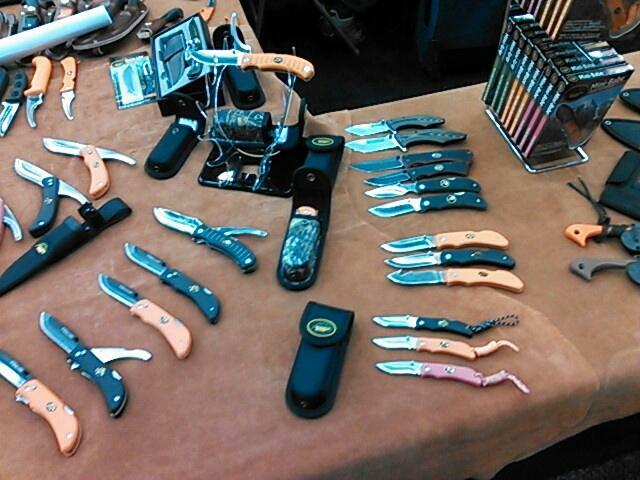 Be sure to check out the new products coming to you soon from the 2016 ATA Trade Show! 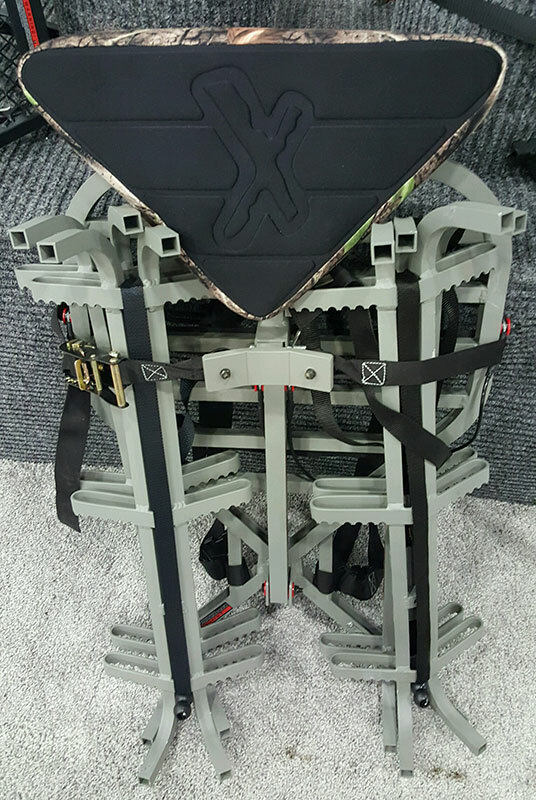 The new Axcel Accu Stat. 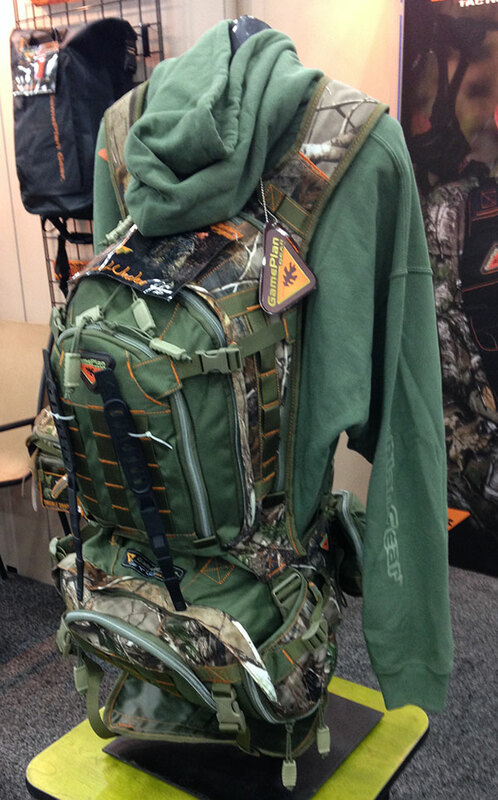 New products from Trophy Ridge at the 2016 ATA Show. 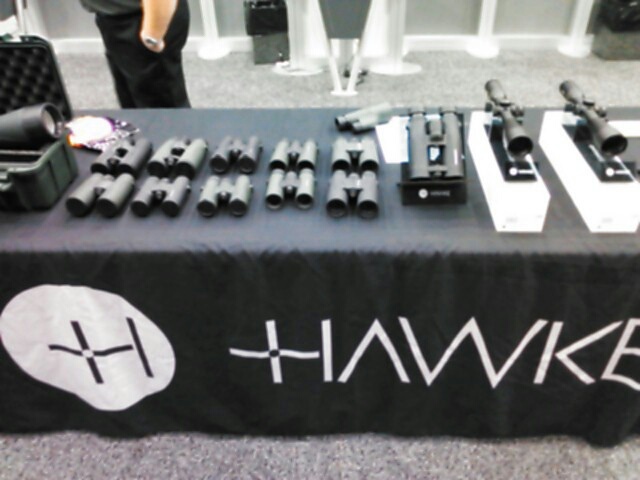 New products from Hawke at the 2016 ATA Show. 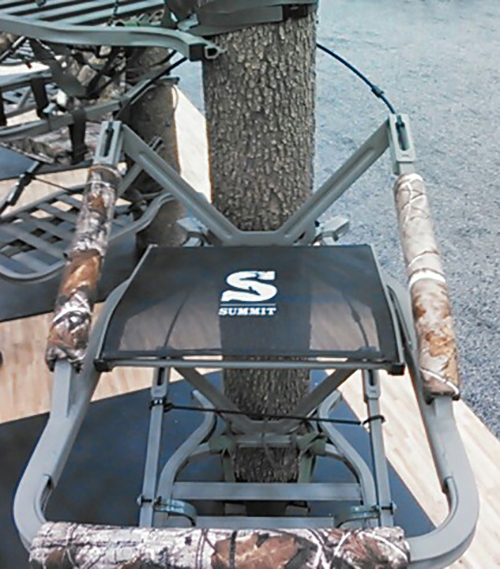 New products from Outdoor Edge at the 2016 ATA Show. 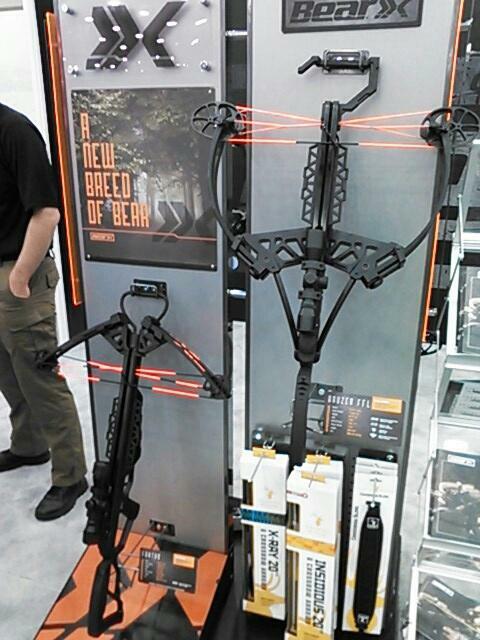 New Bear Archery Crossbows at the 2016 ATA Show. 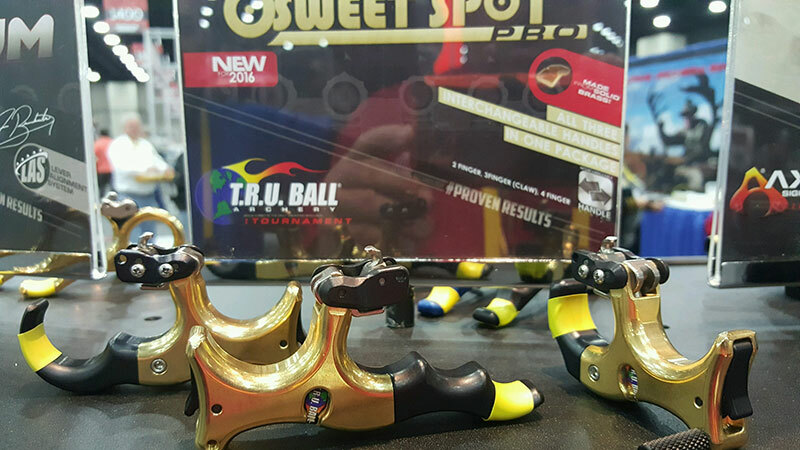 The new CBE Colored Vertex at the 2016 ATA Show. The new Scott Freedom XT at the 2016 ATA Show. 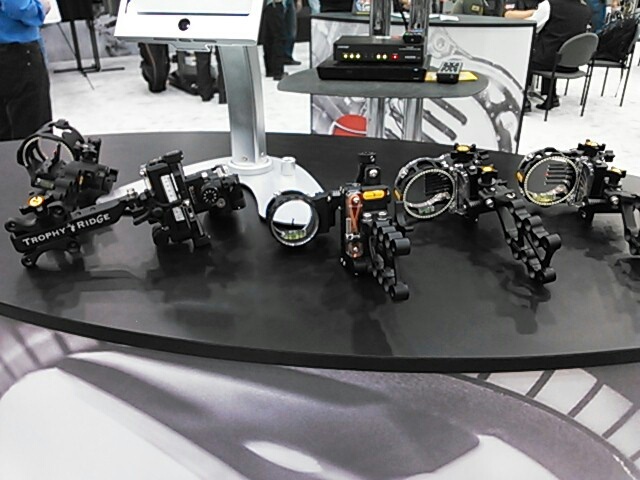 The new Scott Halo at the 2016 ATA Show.